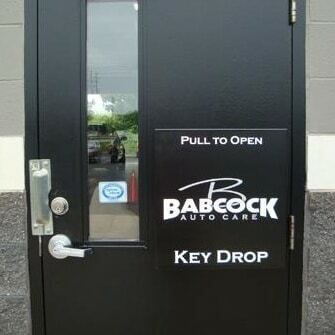 For your convenience, we offer a Secure Drop Box after business hours! It’s located at the front of our building on the Service Door. We will retrieve the keys in the morning and contact you.